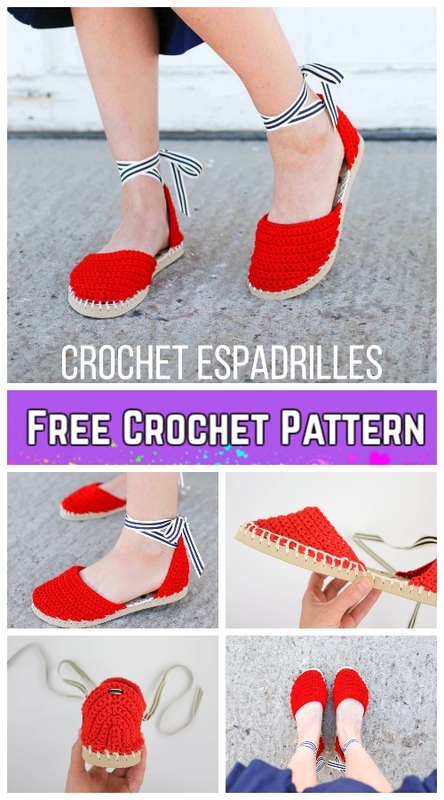 Hi, crocheters! 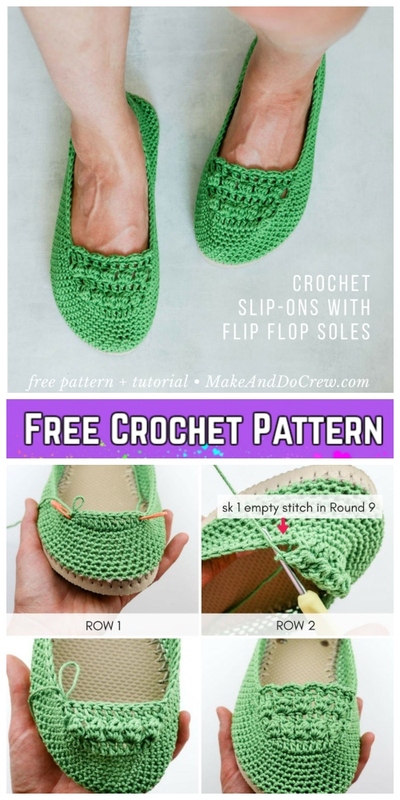 I know you may be very skilled on crochet slippers and boots already, but if you are looking for a crochet project perfect for Summer, then you will love this crochet idea to combine flip flop sole into your crochet shoes so you can wear them outside, it will be super comfy, and breathy cool even in hot days. 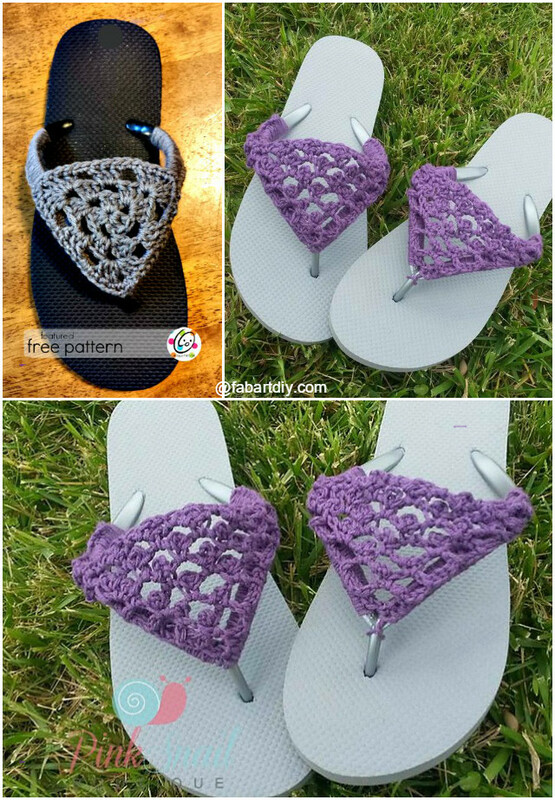 You may have to spend dozens of bucks to get a new Summer sandals, but for this project, you only need a pair of simplest flip flop, and a ball of yarn. 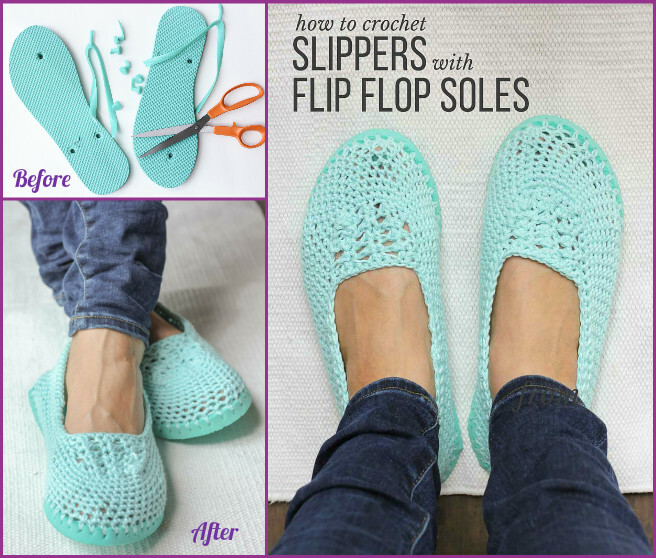 And the design is all unique of yours, pretty chic handmade shoes that will catch all the eyes in street!! 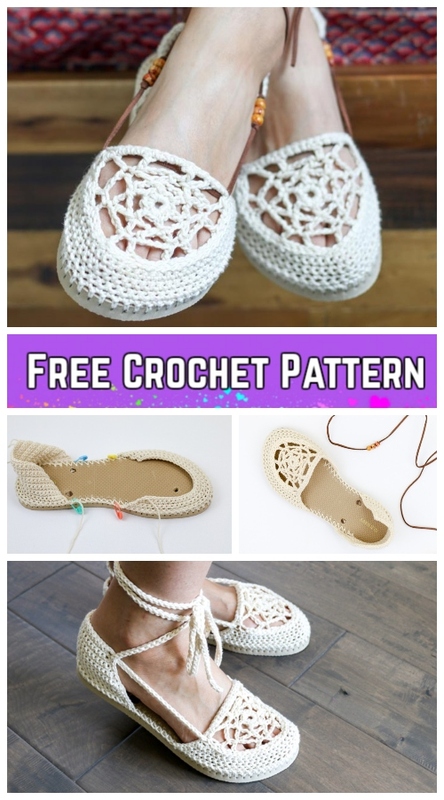 Make and do Crew shares with us the written crochet pattern for FREE so we crocheters will love to follow and hook one for each of our family members. 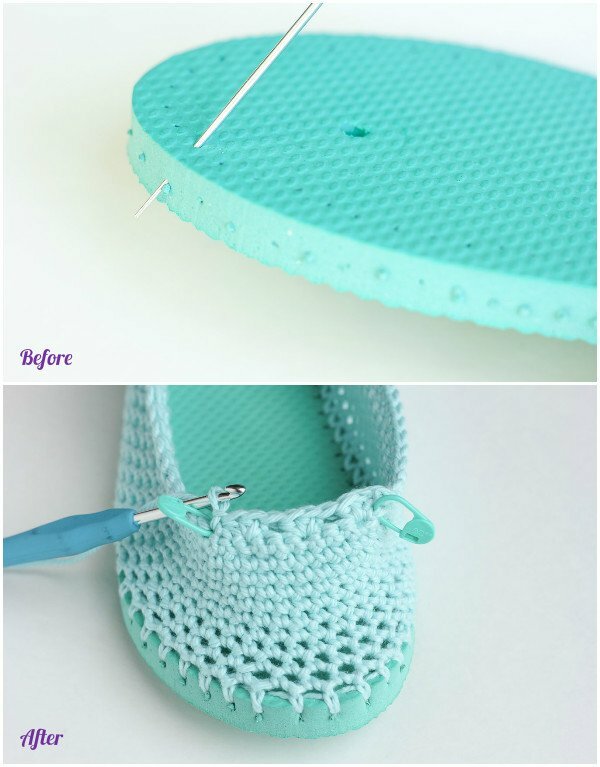 And you can change the pattern for sure with this inspiration! Love it!